We've written in the past that Nintendo's successes on YouTube are only sporadic, perhaps as a result of the company's arguably old-fashioned approach to allowing coverage of its games. Nevertheless, there's a surprise entry in a list of 'trending' games on the video service for April. The definition of 'trending' is games "that saw the best improvements in number of videos uploaded and increase in watchtime"; number eight has certainly surprised us. Pokémon Rumble World is the first free-to-play entry in the spin-off series, and has clearly been a popular presence on YouTube since its early April arrival. It may have had a mixed critical reception - though we quite liked it - but it's evidently gone down well with some fans. 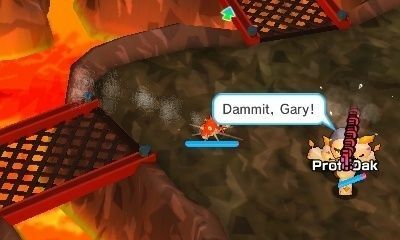 Are you brawling with 'mon every day in the 3DS release? I dunno about you, but progressing through this game felt very slow for me personally, that is without forking any of my eShop balance on extra Poké Diamonds, especially when you are having very hard luck capturing rare boss Toy Pokémon. I liked this game until I had to grind to get the Diamond balloon. Now I barely touch it. Army of Two: Devil's Cartel is 10? Must've been that free Games for Gold givaway on 360. Oh and Rumble World is alright. I consider it better then Shuffle in a few ways. This is what I got when I tried the game. I don't see a YT Creator's Program in the article. 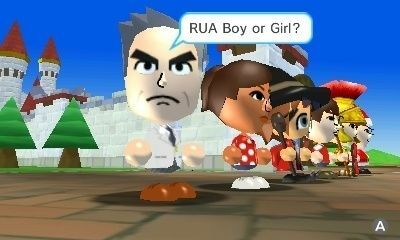 @Tsuzura - Well, whoever made that Mii wasn't very accurate. 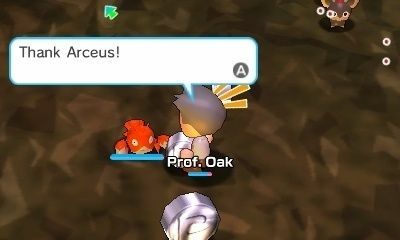 Professsor Oak never remembers his grandson's name! wow why would anybody want to watch someone else play this game?? Dems fighting words pulls out wind up pikachu power level 9001 GG sir. I'm still playing it a bit each day now, as I aim to beat it 100%. I've beat all the challenges and caught all 719 available pokémon, all I have left are a few alternate formes to collect for titles. Specifically, Deoxys Defense form, about half of the Unown alphabet, Heat and Mow Rotom, Black Kyurem, and then there's the Vivillon. That one might not be possible. 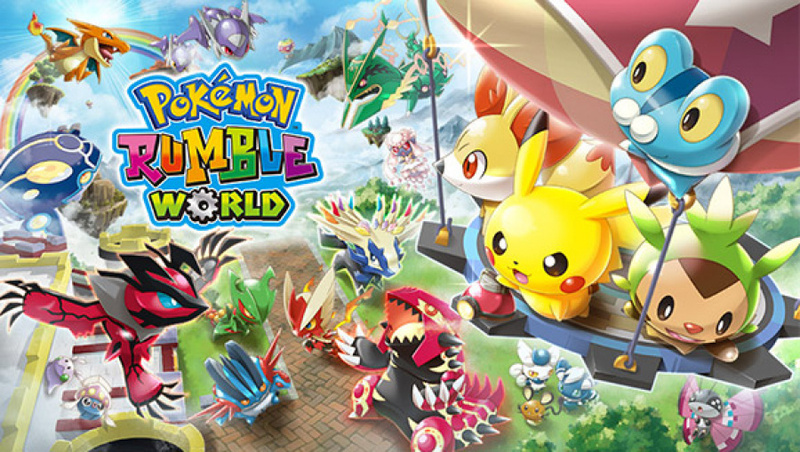 I really like Pokemon Rumble World I had a blast playing it I like that Nintendo put a cap on the amount you can spend which is give or take a couple dollars like thirty bucks and you then get a diamond mine which gives you twenty diamonds a day , as a pick up and play though it's a great game in my opinion in our house we have a contest going , whoever catches all the Pokemon first gets fifty bucks. LoL. 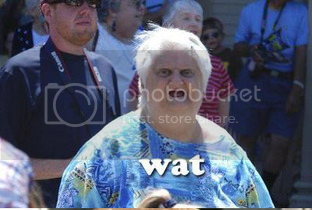 da do whoopie do da ..
@outburst No, but the word "YouTube" is in the title. That alone can trigger a long comments section about the Creator's Program. Why would anyone want to watch someone play THIS game? Surprised this is trending on Youtube, I didn't think this is the sort of game that people would enjoy watching videos of. I'm still playing this every day to rescue the spotpass people and get the free diamonds. I'm trying to capture all of the pokemon without spending any real money on this game, though it's going to take a while just to aquire all the balloons. Weird... I'm surprised anyone even bothers uploading videos of it. I don't mind playing it for say half an hour a day (it's... OK...ish. Mindless button mashing is nice sometimes.) but watching someone play it would bore the hell out of me. I'm surprised that neither Jimmy Whetzel or The Dex have made videos about this game. @SakuraHaruka Evidently many do find it interesting, but can you explain why one would want to watch another person play this particular game? It's not a comedic game, and gameplay is simple walk forward and tap attack (and if you have auto-attack engaged, then all you have to do is press forward, and the game plays itself). I enjoy playing this game and is easily the best Nintendo-published F2P game I ever played (though it's an 8/10 in my book, though). Sure, the action may get slow at times, but I'd much rather prefer Rumble World over Shuffle and Rusty's Real-Deal Baseball (especially). it's the same, because there are people who like to watch videos to see other people playing, as there are others who simply do not and not; Simply are only preferences, likes, tastes; and nobody can explain more the person that likes that. I didn't think I would - but I deleted this crap from my 3DS before long. Was taking up unnecessary space and keeping me from getting Cave Story - which is awesome. On the plus side, I know I'm not missing much with Rumble World so so'all good. @6ch6ris6 Because you can watch people say funny things about the game, do a 100% playthrough that is really helpful, do a amazing speedrun, or intelligent commentary. I just wish that the StreetPass function in this game and "Pokémon Shuffle" wasn't disabled by default. With these games being free downloads, I should be getting more StreetPass hits in these games than I am, but too many people haven't realized they need to manually activate it or don't even know the feature exists. "Super Smash Bros. for 3DS" has the same problem just on a lesser scale. Quick Nintendo, sue all the people who upload videos about this game! Sure you don't want free coverage, what if you guys get popular again? !